One of the advantages of tennis is that one can try it at any age. 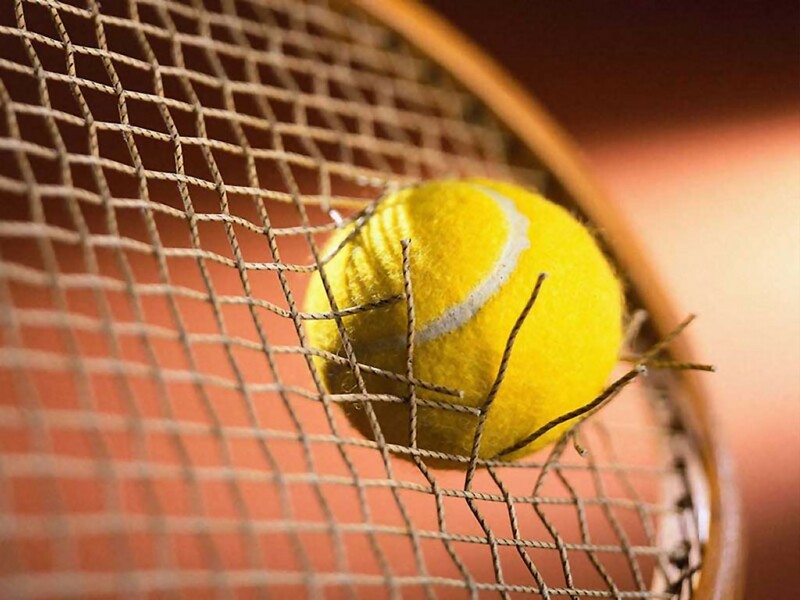 At THE GREEN you can get to know tennis with the help of experienced coaches who will make your first contact with this sport easy and pleasurable from the very first lessons. It is important for us that you feel comfortable with both the venue and your coach. Our philosophy at THE GREEN is to teach tennis in as a simple way which will bring fast results without confusing our learners with complex, complicated moves.